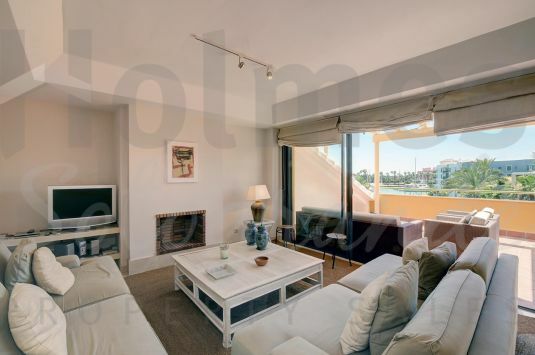 Fantastic 3-bedroom duplex penthouse in Ribera de la Romana with roof terrace and a jacuzzi. 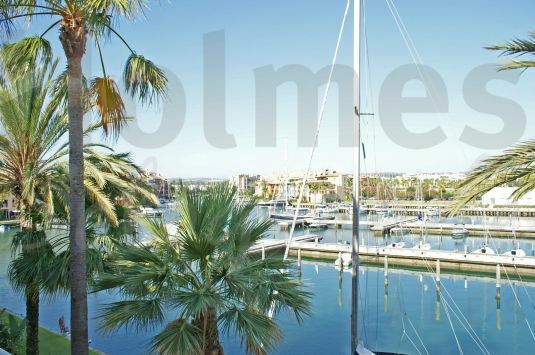 Duplex Penthouse with a Private Pool and with great views over the Sotogrande Marina Magnificent penthouse in the exclusive Marina de Sotogrande. Dúplex penthouse in the new luxury development of PIER in the Sotogrande Marina. Wonderful penthouse apartment with solarium in the new development project of Senda Chica in La Reserva. 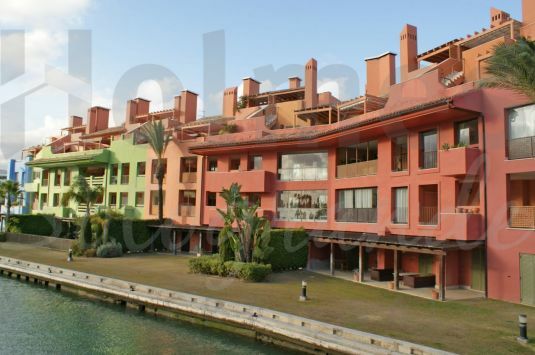 Fabulous duplex penthouse in Isla del Pez Volador with communal pool and very close to El Octógono Beach &amp; Tennis Club. 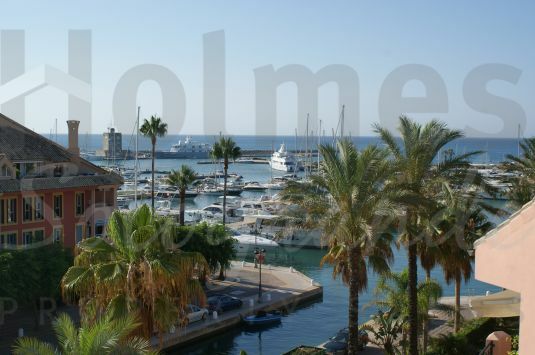 Fabulous luxury duplex penthouse with marvellous southeasterly views to the Marina and the sea. 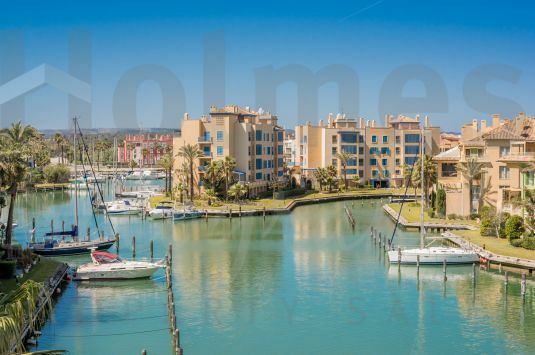 West facing 4 bedroom duplex apartment in Ribera del Arlequin with views of the inner marina. 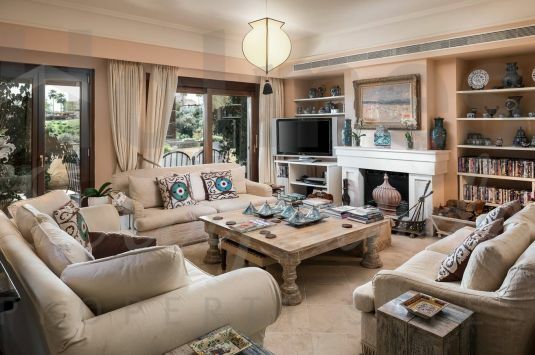 A spacious duplex penthouse located in the ever popular development of Valgrande.